Melody Feo was born in Colombia, raised in New Jersey, and recently moved back to Colombia after working for four years as a NYC middle school teacher. She graduated with a B.A. in International Relations and received her Masters in Education as a NYC Teaching Fellow. 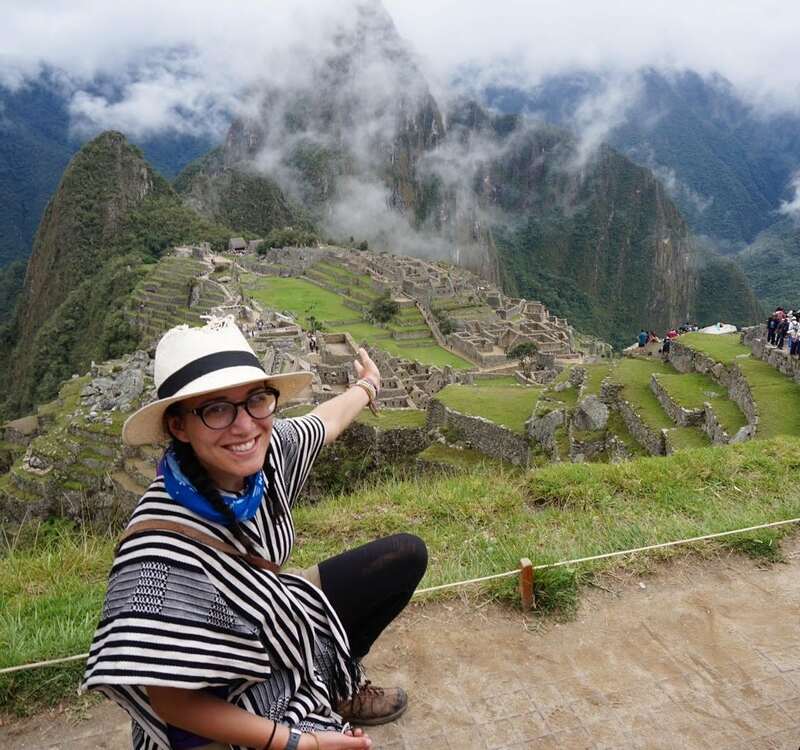 Melody is an advocate for experiential education and has studied abroad in France, Niger, Ecuador, and Nicaragua. She currently works as a trip leader for Zambo. Her passions include music, mountains, her dog, Luna, and of course, travel.